Do you want to be your own boss? Work at your own pace from the comfort of your home or coffee shop? 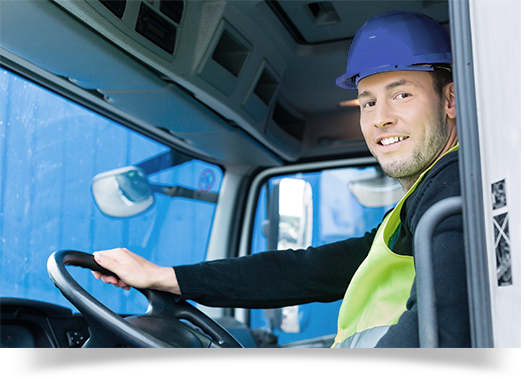 Millennium is looking for part-time and full-time freight/trucking agents that have at least one years’ experience. 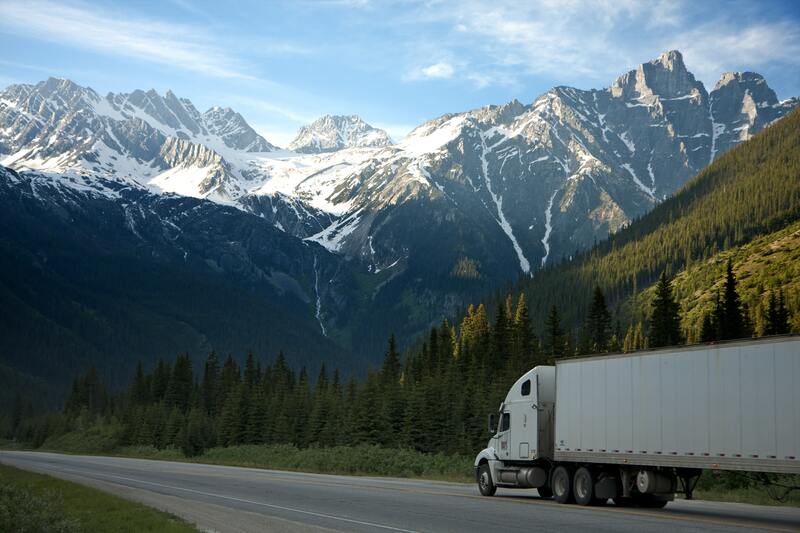 We service nearly all public sector and private sector-related freight nationwide. committed to our people, our customers, and our future.